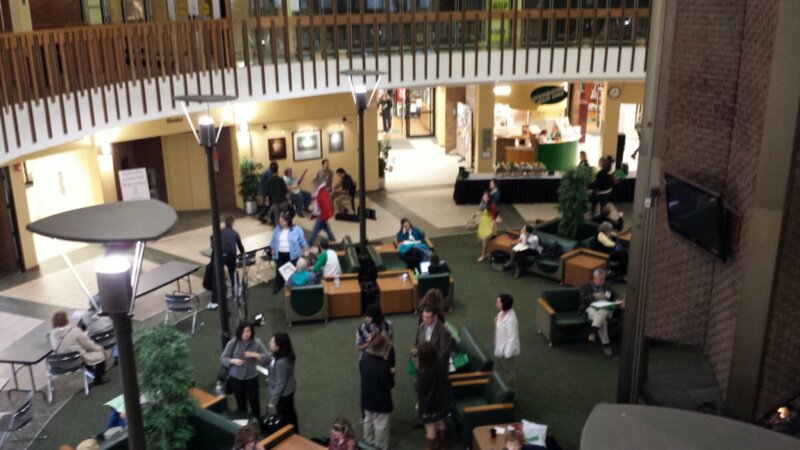 The student center at the ASA conference was a lively place to hang out during the conference. 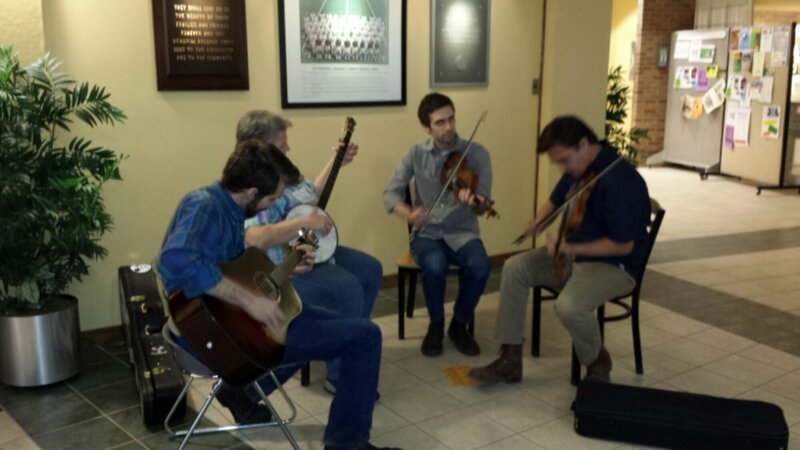 Much like lat year’s conference, you could not escape the incredible sounds of Bluegrass and appalachian folk music. Small clip of the music. 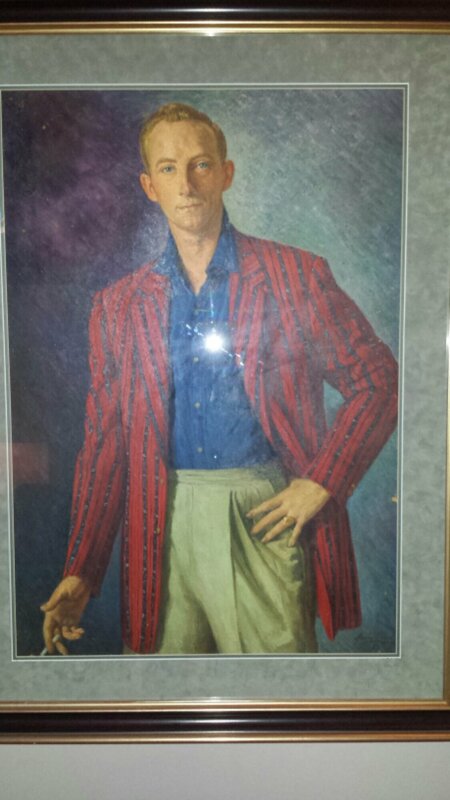 I don’t know why I took a picture of this portrait but I thought it was hilarious to have a portrait made of yourself while smoking a cigarette. Rob, you need to learn the difference between Old Time and Bluegrass! I wrote both up there!